In other words... during WEEK #1 you'll find ONE activity/event/challenge in EACH of those five categories. One BONFIRE GATHERING... one ARTS & CRAFTS session... and so on... and so on... for FOUR STRAIGHT WEEKS! In the end, that will result in a grand total of 20 different activities throughout the month of July 2017! We think July is going to be a really fun month at The Digital Press, and we're excited to have you join us! Hope to get some of these done! awesome ! I'm so excited ! This is going to be fun. Thank you for hosting. My goodness this is looking like amazing! I LOVE the idea and those badges - be still my heart. I have to play along. 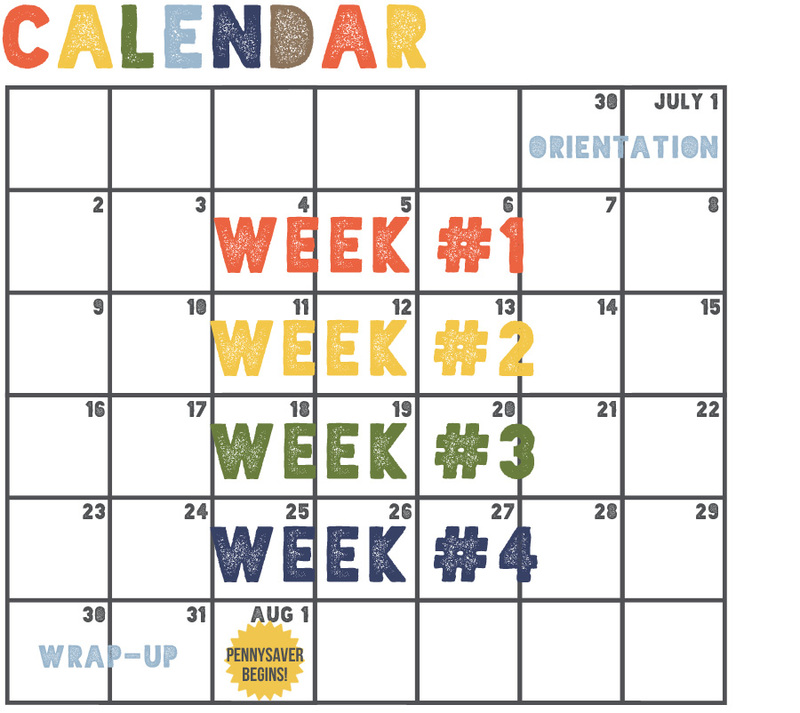 Such a fun month planned at TDP! How cool! I am looking forward to playing along with these challenges, and I love the badges too! Badges make me feel accomplished - it's crazy what I'll do for them! This is going to be a great month!